Window treatments and drapery add beauty to your home, but just like your carpet and furniture, the upholstery in your drapes and curtains attracts dirt, soil and even odor. We clean the draperies on-site; there is no need to remove the drapes or curtains. Soil and stains are gently lifted out and your furnishings and are dry within minutes. 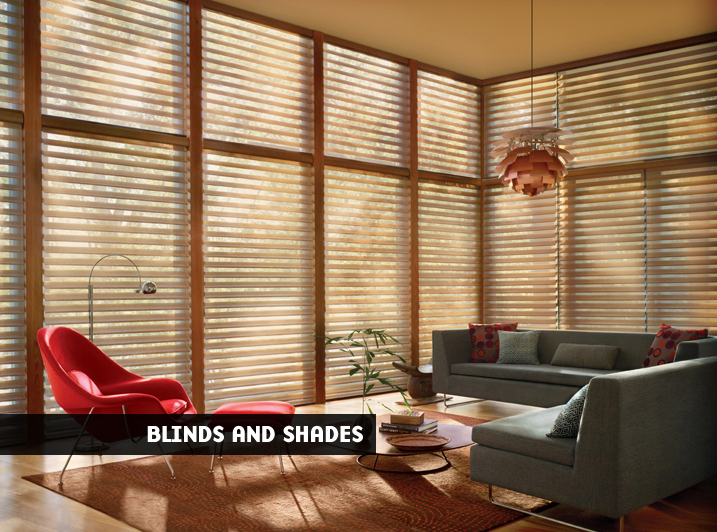 We freshen up your window treatments, draperies, oriental rugs, blinds and shades in no time at all. 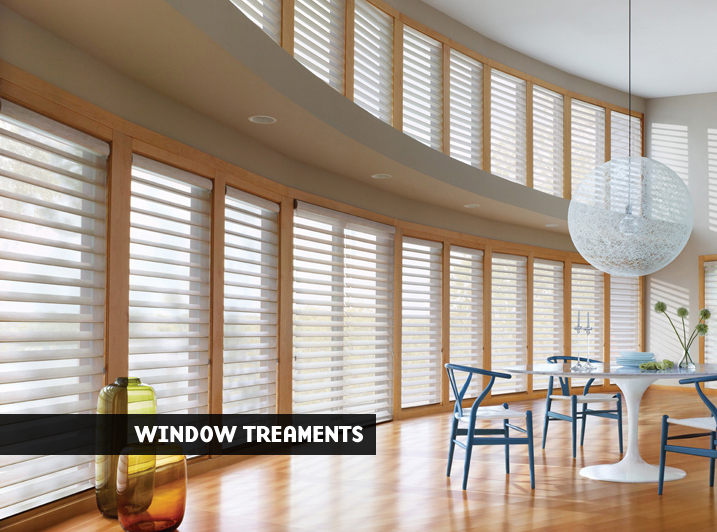 We can remove contaminants and odors leaving your Silhouette®, Luminette®, Duette®, and all Hunter Douglas window treatments and draperies clean & fresh without the inconvenience of removing, then re-hanging. At Kathi’s Window Fashions, we provide a thorough drape cleaning process on-site at your home or office. Our expert technicians use a powerful us a cleaning process that extracts dirt and odors from smoke and cooking, leaving your curtains deodorized and fresh. In addition to drapery cleaning, Kathi’s Window Fashions offers high quality oriental carpet cleaning services for your home so that you and your whole family can enjoy like-new oriental carpets. We staff highly trained technicians to safely clean your upholstery and drapery in the comfort of your own home. Our blind, shade and oriental carpet cleaning methods protects against fabric watermarks and shrinkage of drapes and window coverings. We give you a 100% satisfaction guarantee that you will be completely satisfied with our service. We clean any type of window covering fabric in any configuration right where it hangs – Festoons, Kingstons & Cornices. 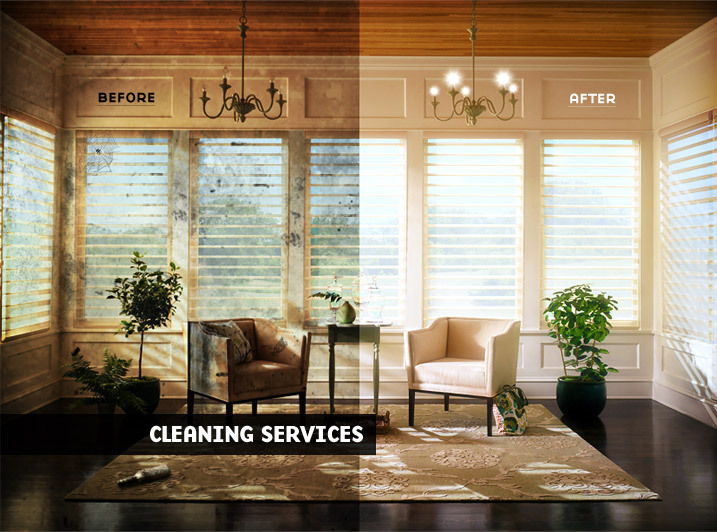 Our on-site cleaning process is certified and recommended by Hunter Douglas for cleaning Silhouette®, Luminette®, Duette®, and all Hunter Douglas window treatments. We safely dry-clean any type of upholstery fabric right in your home, and we dry clean many other items such as lampshades, oriental carpets, floor mats and more. We also offer spray application of fabric protectors, flame-retardants, deodorants, etc. for your carpet, furniture and draperies.